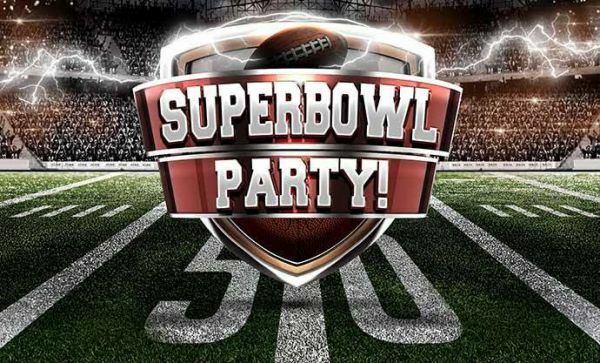 The Mosaic Super Bowl Party at the Campus Chapel is this Sunday! Doors open at 6pm, kickoff at 6:30. There's free parking next door in the Church St parking garage. We'll have pizza and a taco/nacho bar and some drinks, but if anyone wants to bring additional taco components or snacks or drinks, that would be great! If anyone has any questions about food they can email rob@mosaicA2.org. We'll have the game projected on a huge screen upstairs, and we'll also have it playing downstairs by the food. We'll also have ping pong, board games, and video games on a separate screen for kids or anyone who's only there for the commercials. Everyone's invited. If you're already planning to do your own thing for the Super Bowl, that's great! But if not, we would love to get as many people out from Mosaic as we can, and you can encourage people to invite friends. Let me know if you have any questions, thanks!